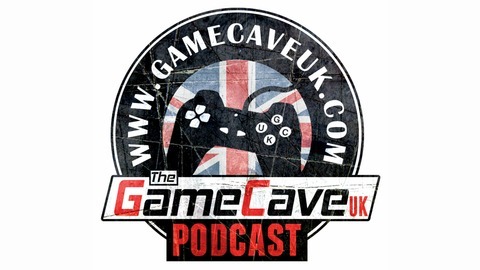 Join GameCaveUK's Terry Jeffs and Keir Smith every week for fun and informative gaming talk! 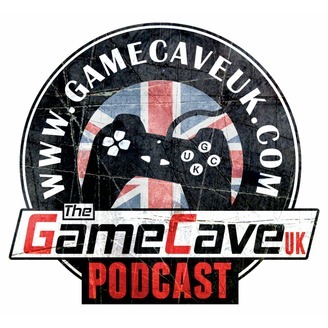 Discussing games they have been playing; new or retro, weekly news, focused topics and questions from the community. We give all the juicy gossip from our weekend in Birmingham attending EGX 2016! 34: The EGX 2016 Pre-Show Road Trip Extravaganza! 32: Dead by Daylight, F1 2016, Star Citizen, No Man's Sky.